Come along to the club on Friday evening to enjoy the opening night of the Six Nations 2015. The game will be shown live in the clubhouse on a big screen. With offers on drinks and refreshments available throughout the evening. 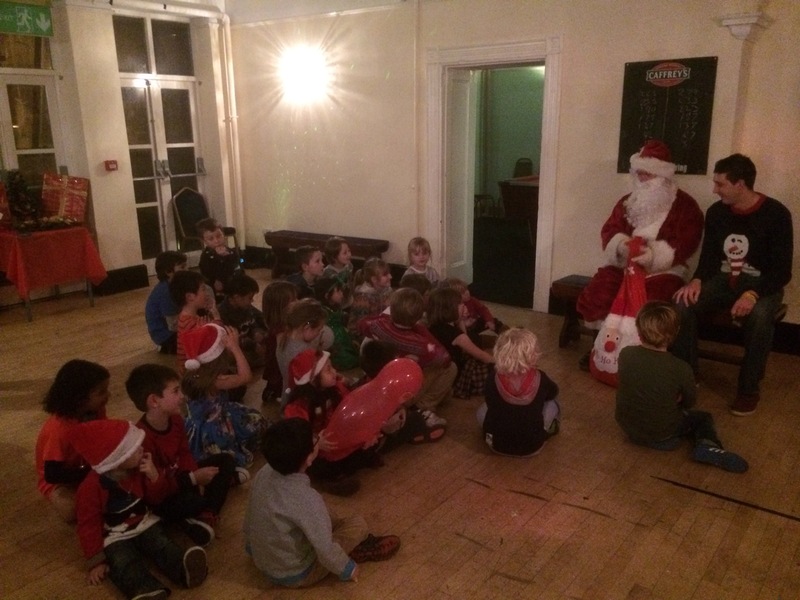 Our Christmas Party took place on Saturday 20th December with lots of families coming along to support the event. 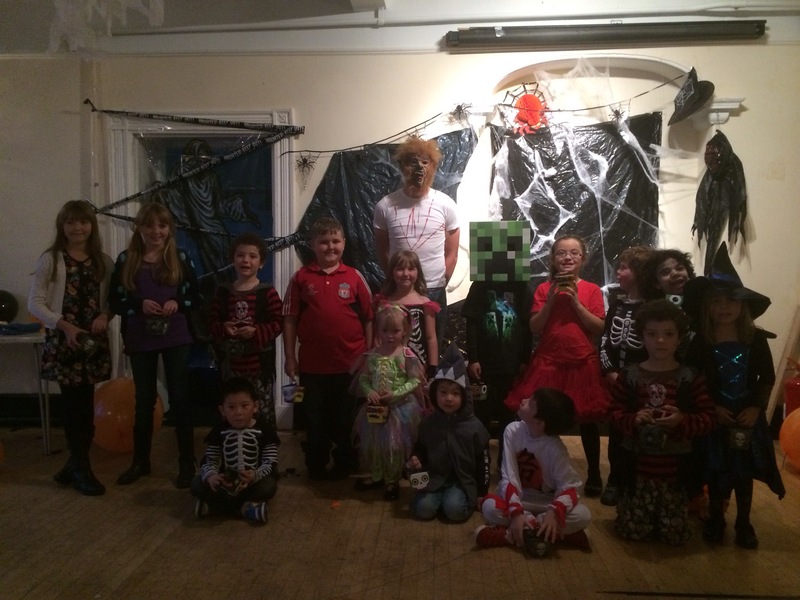 A big thanks to everyone who came along to our Halloween Party on Saturday 1st November. Everyone looked fantastic in their scary costumes. It looked like all of the children had lots of fun taking part in the party games. A big thanks to Emma for organising the party. 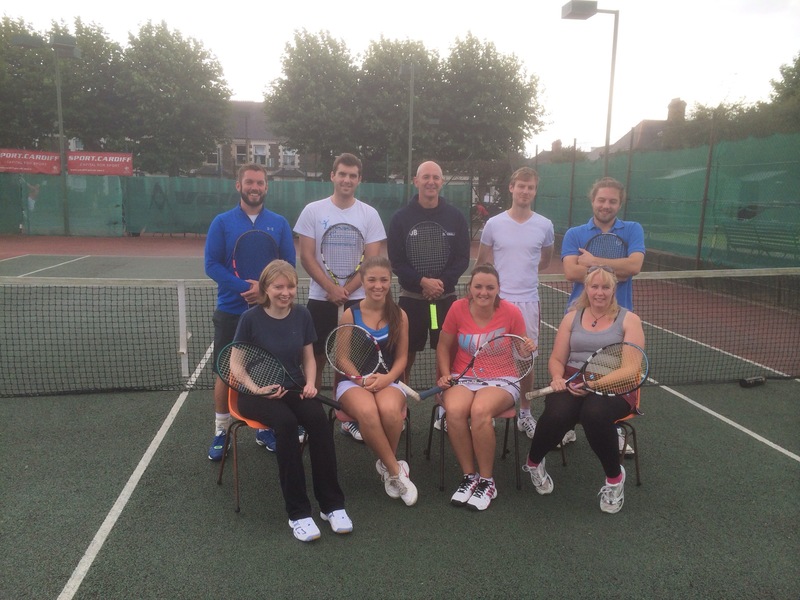 Our annual tennis club presentation evening took place on Saturday 11th October. There was a superb turnout for the presentation with the clubhouse full of club members, families and friends. Following the presentation there was a buffet and a disco with karaoke provided by Donna Balzan. A huge well done to everyone who took part in both the Adult and Junior Club Championships this Summer. 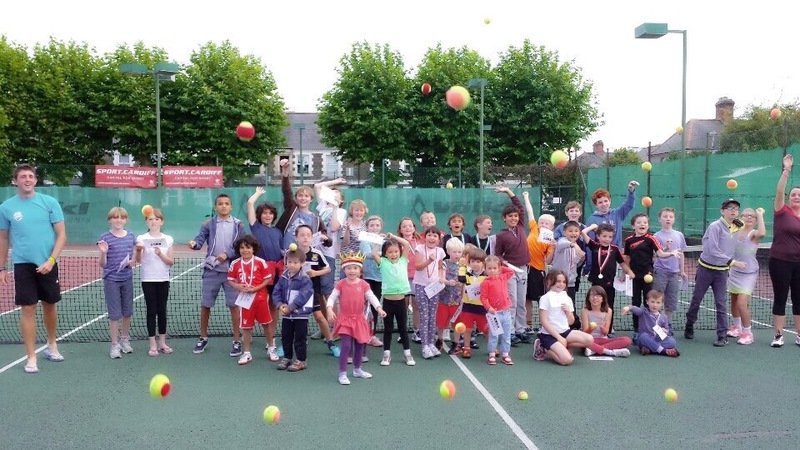 A huge thanks to everyone who supported yet another fantastic year of Summer Holiday tennis camps. We were extremely lucky to such brilliant weather throughout the Summer. The coaches were really impressed with how much all of the children improved over the Summer. We hope you all had loads of fun. Congratulations to all of the players who received an award at our presentation afterwards. 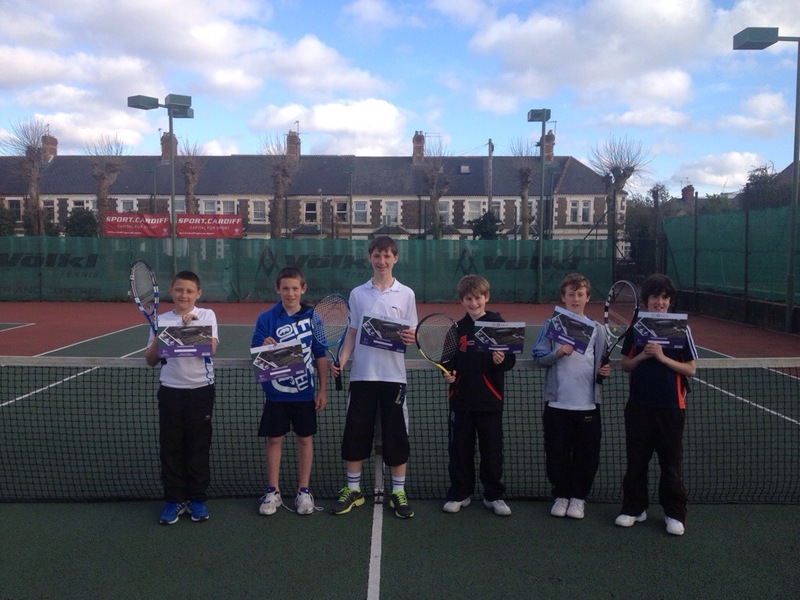 Congratulations to all players who took part in our 14&U Road to Wimbledon competition. 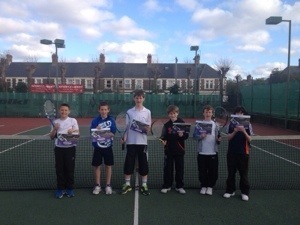 There was some excellent tennis on display, with some players showing some excellent improvements as they gained more experience playing matches. The final was played between Ben Voss and Andrew Tong in extremely testing conditions, with at times gale force winds. There were some outstanding rallies in the final considering the conditions with Ben coming out on top 6-2 6-0. Calling all Juniors aged 14 and under! On Saturday May 3rd & Saturday May 10th we are hosting a Road to Wimbledon competition at the club for all yellow ball players aged 14 and under (players must be aged 14 or under on 31st August to be eligible to enter). This is a fantastic opportunity for players to gain experience at playing competitive tennis, with each player guaranteed a minimum of 3 matches. The competition will start at 2pm on both the 3rd & 10th and players must be available to play on both dates. Entries cost £5 per player. Entries close on Saturday 26th April – No late entries will be accepted. 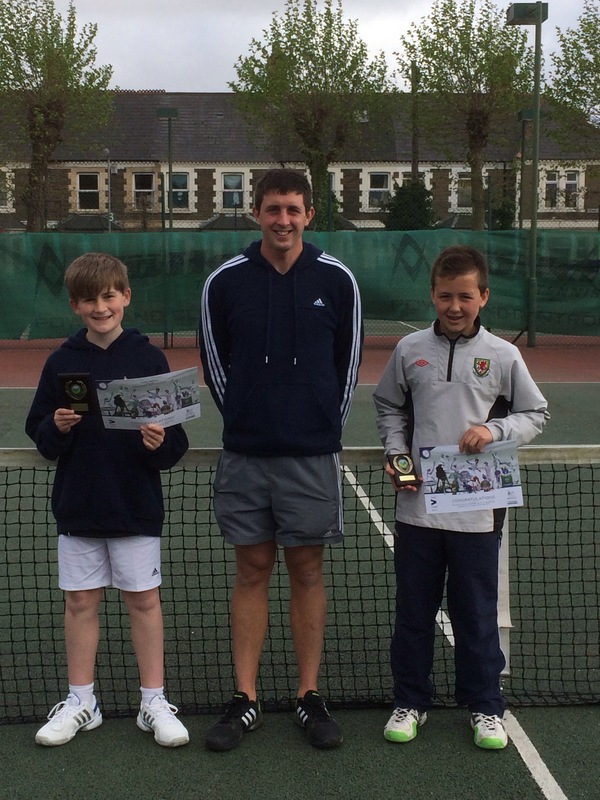 The winner of the competition will go on to represent the club at the South Wales finals, with the winner from the South Wales finals invited to play at Wimbledon. If you would like to enter or for more information please contact Rhys Morgan on 07929 264165.